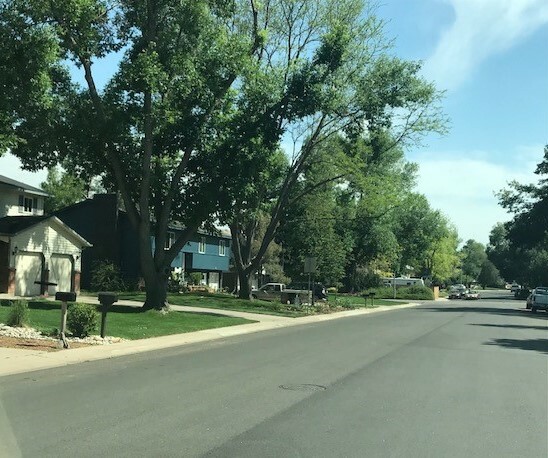 Located in central Fort Collins, Meadowlark is a mature neighborhood with wide streets, tall trees and is close to everything. 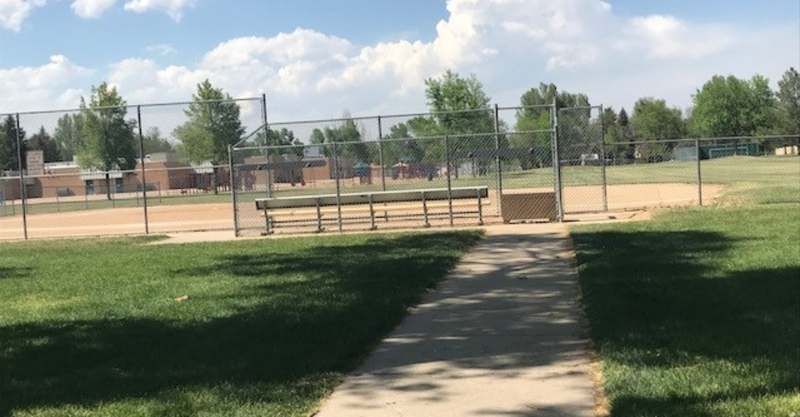 Enjoy being minutes away from shopping, dining and entertainment! Borders/Roads: Drake, McClelland Dr, Meadowlark Ave, and Eagle Dr.